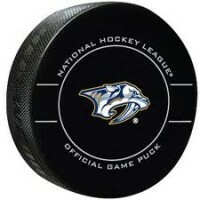 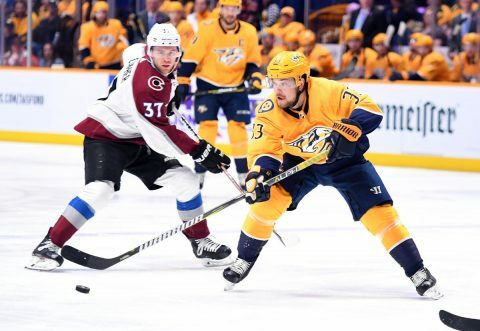 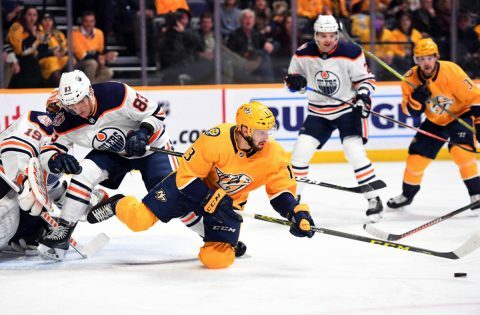 Nashville, TN – A disappointing day in Smashville today as the visiting Colorado Avalanche muscled their way through the Nashville Predators, 5-0. 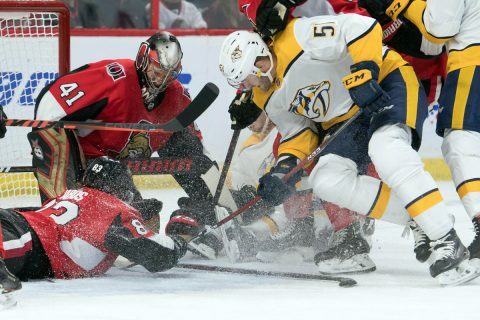 Ottawa Ontario, Canada – The Nashville Predators made a valiant effort to dig themselves out of a three-goal deficit tonight, only to lose in overtime against the Ottawa Senators, 4-3. 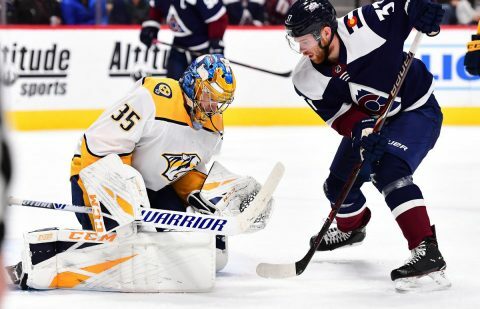 The Predators found themselves trailing 3-0 after the first period of play, causing coach Peter Laviolette to pull Pekka Rinne from goal to begin the second period. 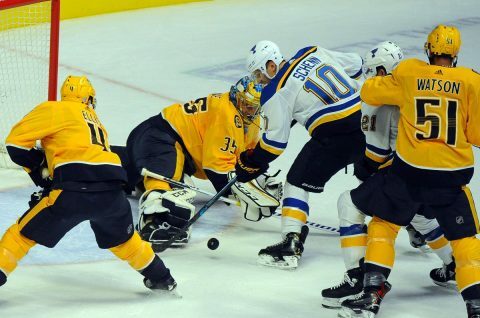 The move sent a strong message to his team that he wasn’t happy with their lazy play of the opening frame. 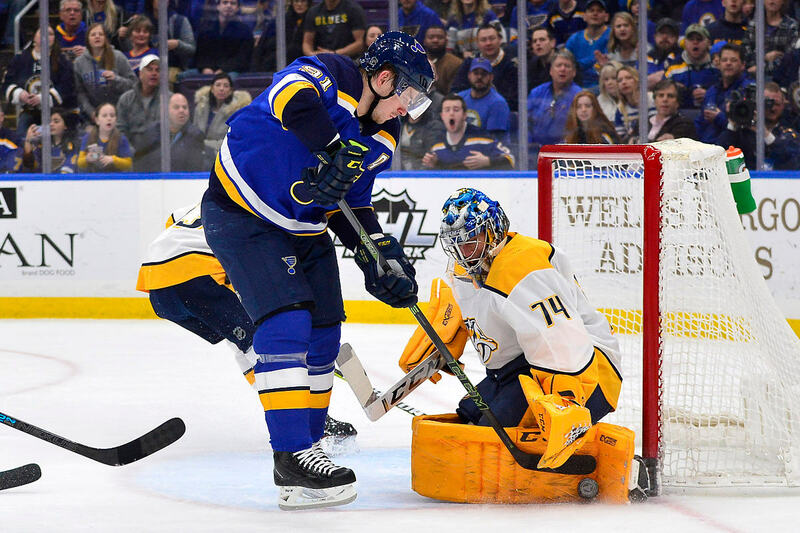 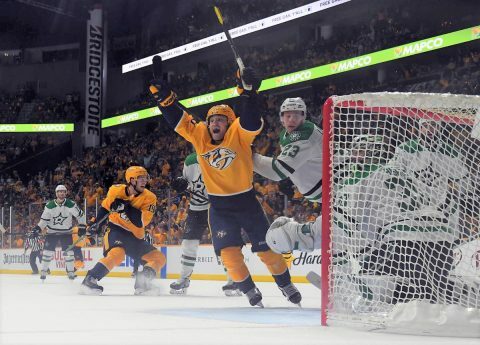 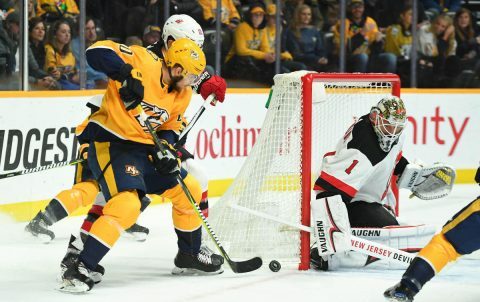 Nashville, TN – The Nashville Predators defeated the New Jersey Devils 2-1 behind the goaltending of Juuse Saros, and a nifty shootout goal from Ryan Johansen. 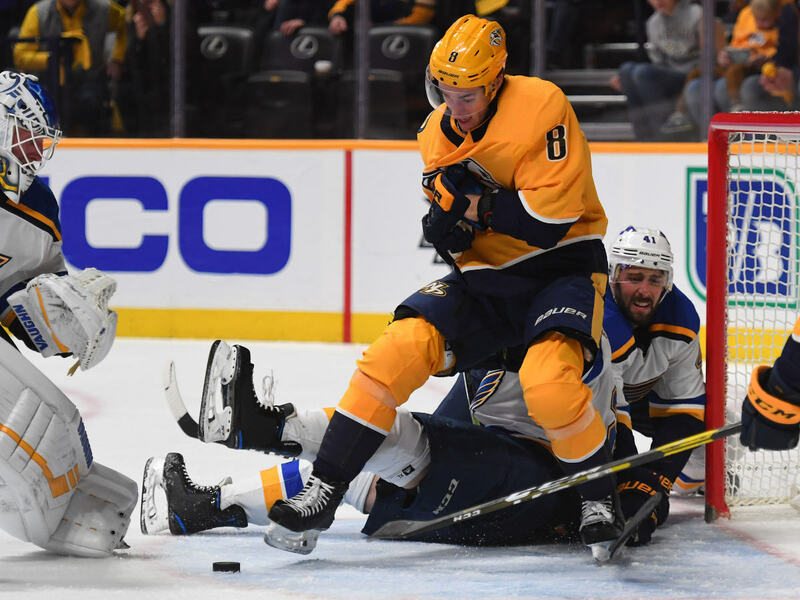 Nashville sweeps their three game homestand before hitting the road next week, and continues to get solid play from up and down the bench with key players on the injury list. Frederick Gaudreau scored for the Predators at 18:43 of the first period, sweeping up a fresh rebound that beat New Jersey goalie Keith Kincaid, for the early 1-0 lead. 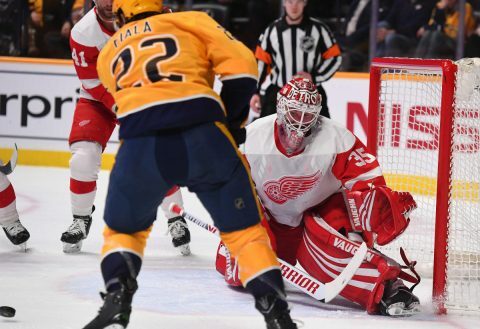 Gaudreau netted the goal off of a Miikka Salomaki shot that bounced off the pads of Kincaid.